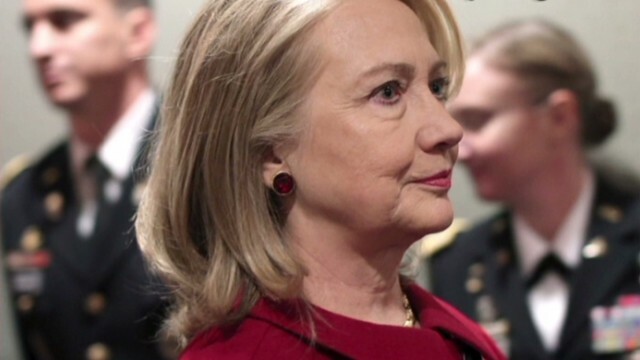 What would cause Hillary Clinton not to run for president? Washington (CNN) – Hillary Clinton told Charlie Rose on Thursday that if she does run for president in 2016, she would have "a very specific agenda" about the future of America. 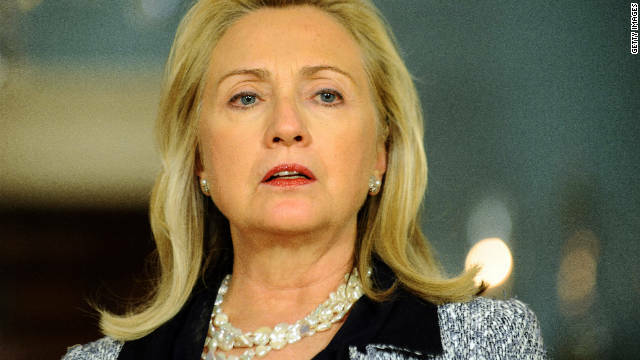 But with polls showing her as the favorite for the Democratic nomination and a cadre of groups already organizing for a prospective campaign, what would cause the former secretary of state to not run for office? 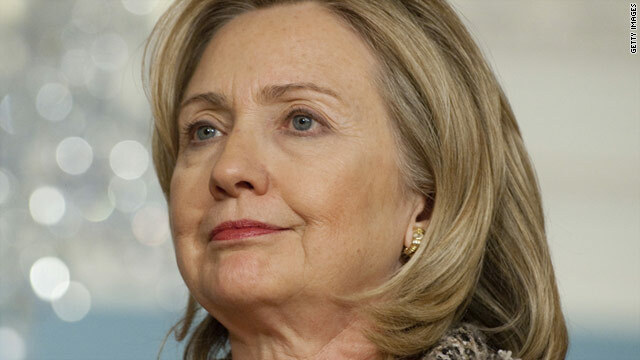 "It would be wholly personal," Clinton said, according to a transcript of the PBS show. "Because I know so much about the job and how hard it is, I am very struck by the historic nature of a campaign that I might, in the future, undertake."